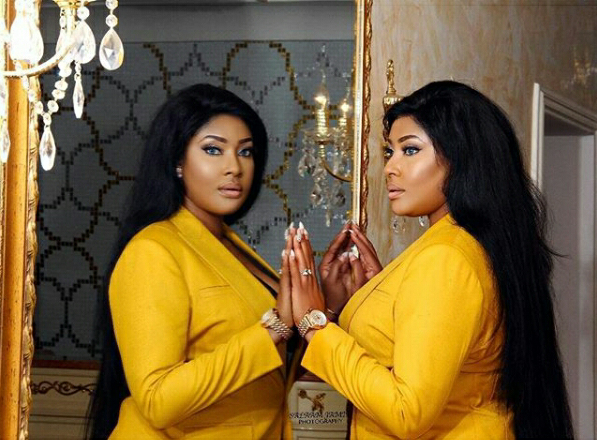 Beautiful Nollywood Actress, Angela Okorie, who just turned a year older today was almost shot by armed robbers few hours ago. "The God that does what no man can do be lifted high, Still on my birthday i almost got shot by some robbers 30 minutes ago while I was driving out of an orphanage home, this same God intervened, tell me why i won't worship him forever, thank you Jesus, I owe you my life, am greatful." Thank God for her life!